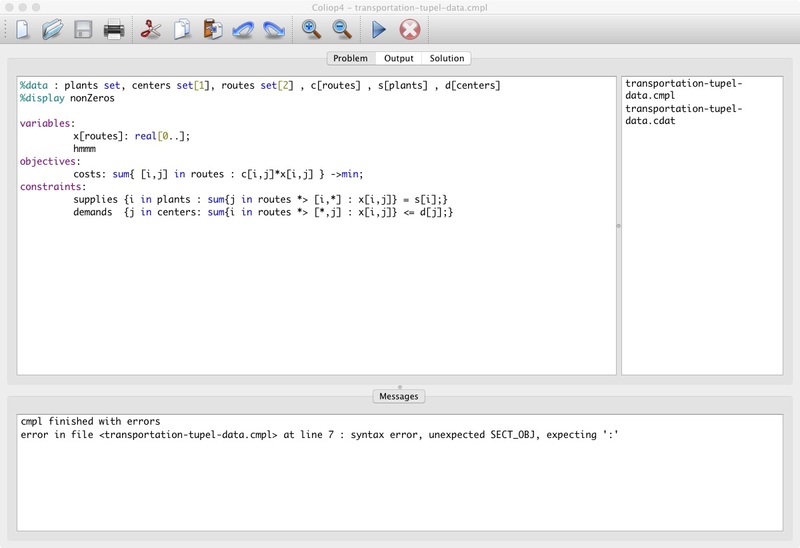 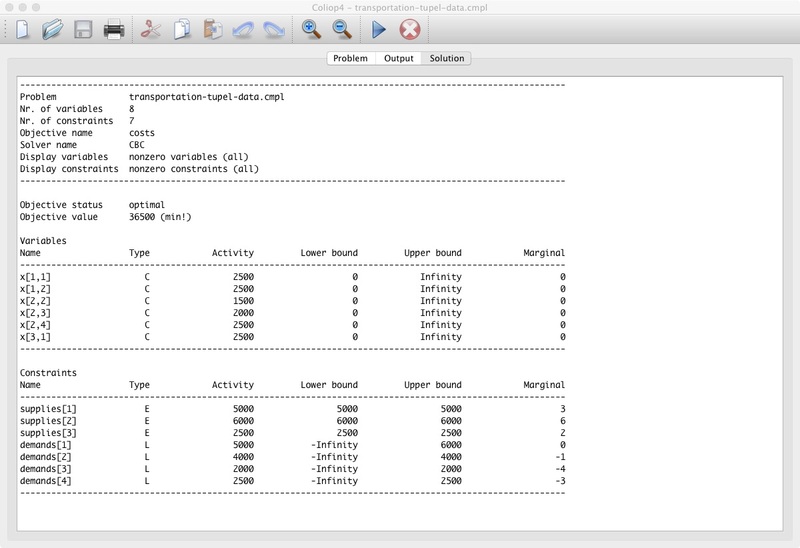 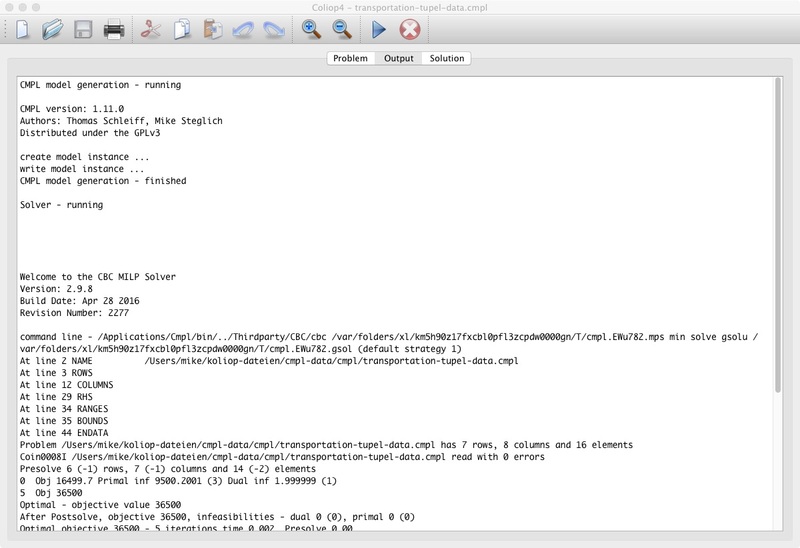 The CMPL distribution contains Coliop which is an IDE (Integrated Development Environment) for CMPL. 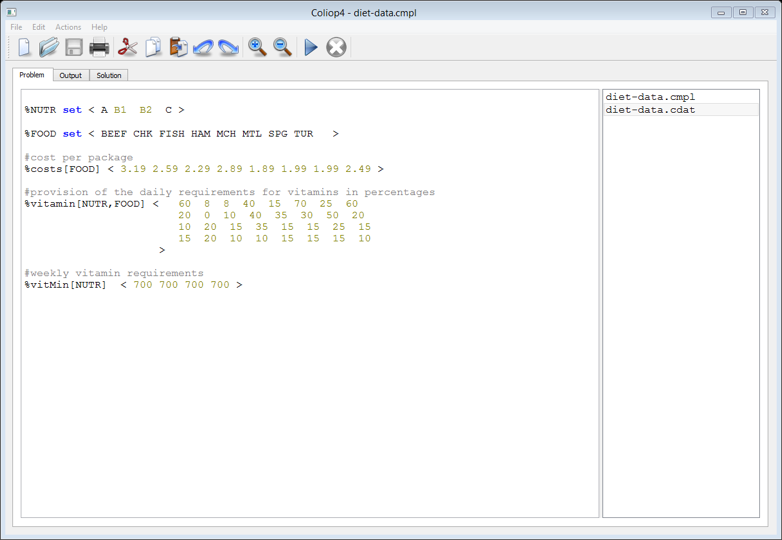 Coliop is an open source project licensed under GPLv3. 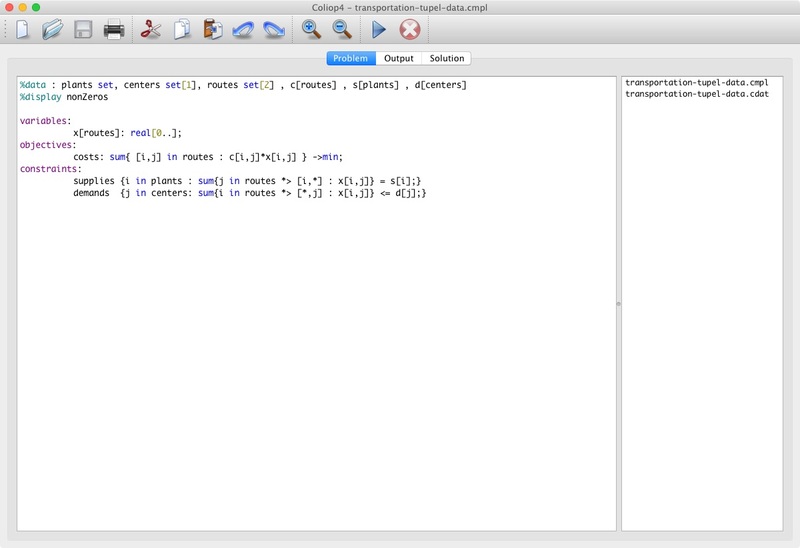 It is written in C++ and is an integral part of the CMPL distribution.